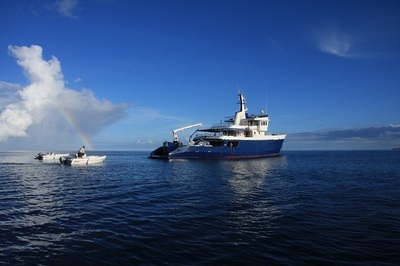 The MV Maya's Dugong is a 40-metre expeditionary vessel unlike any other in Seychelles, and its exceptionally high fuel capacity offers the opportunity for long-distance cruises, whilst the high standard of its accommodation and facilities give opportunities like no other to experience the wonders of this little known part of the world. 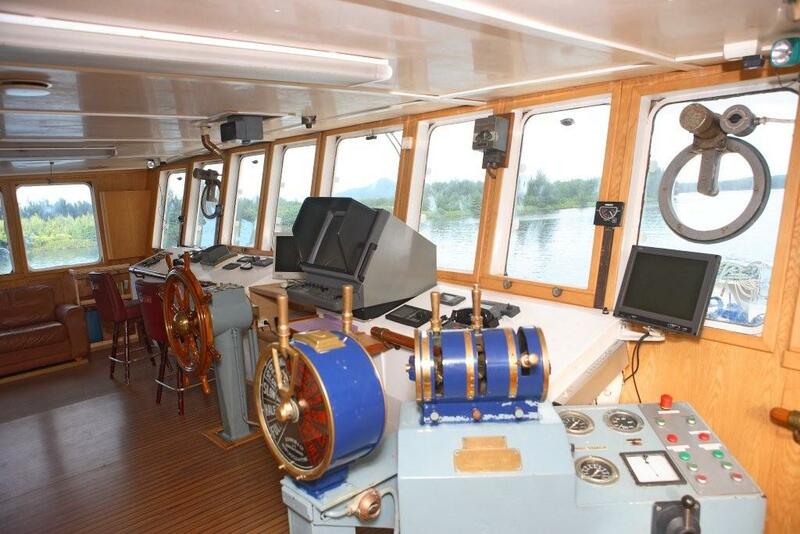 This modern motor vessel can be utilized for a variety of different maritime needs - it is both efficient and economical and boasts large deck space and modern equipment to handle a wide range of tasks on the open sea. 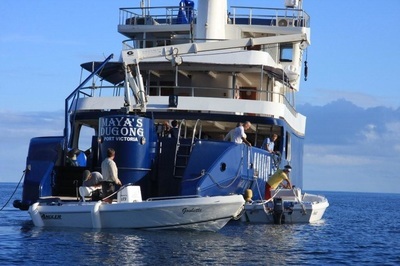 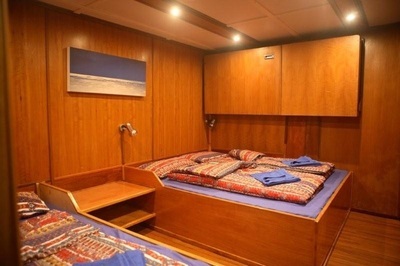 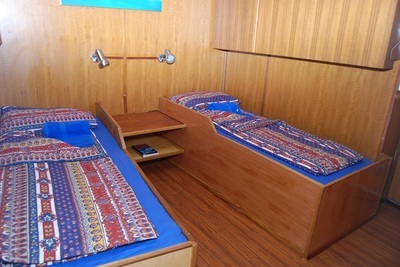 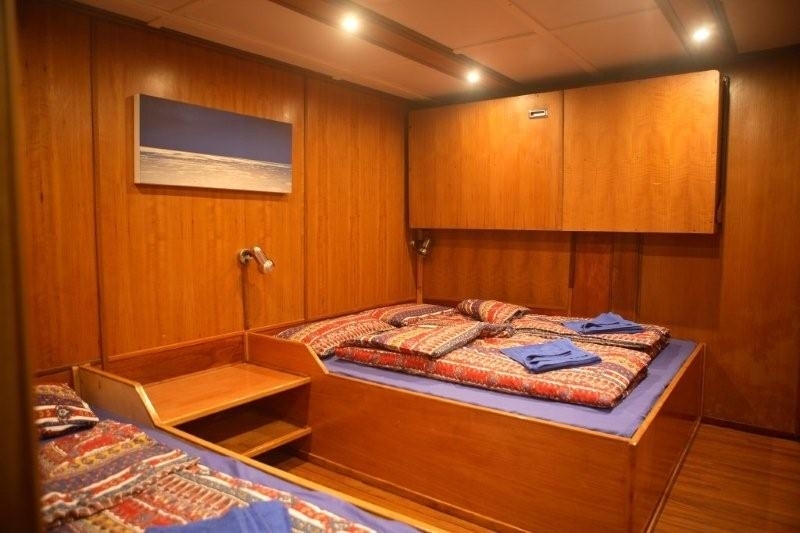 Originally built as a research vessel by the Canadian Government in 1966, the Maya's Dugong was completely retro-fitted in the early 2000s as a private yacht, before being overhauled once again in 2009 to accommodate charters and cabin cruise voyages. 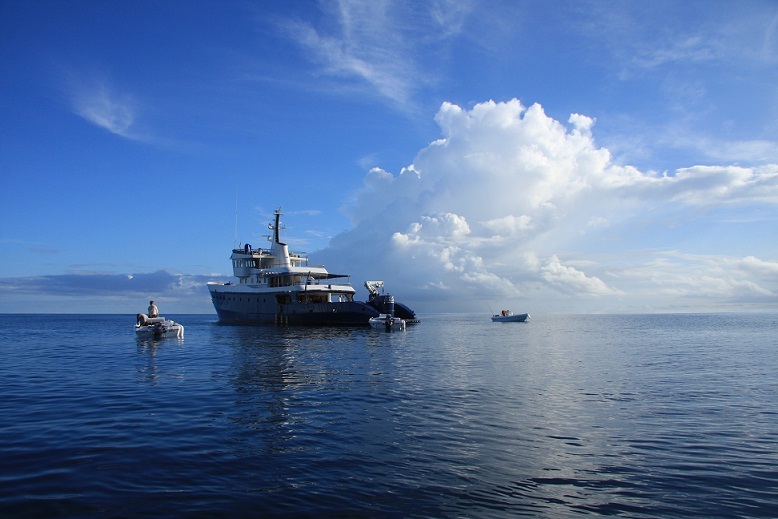 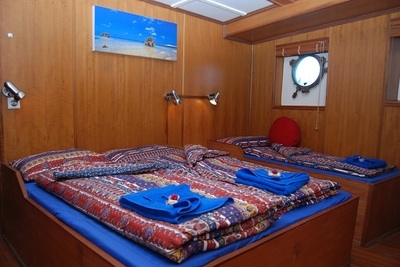 It now serves as an oceanographic and expedition cruising vessel throughout the Indian Ocean, as ideal platform for discovering the islands’ most exclusive and hard-to-reach places. 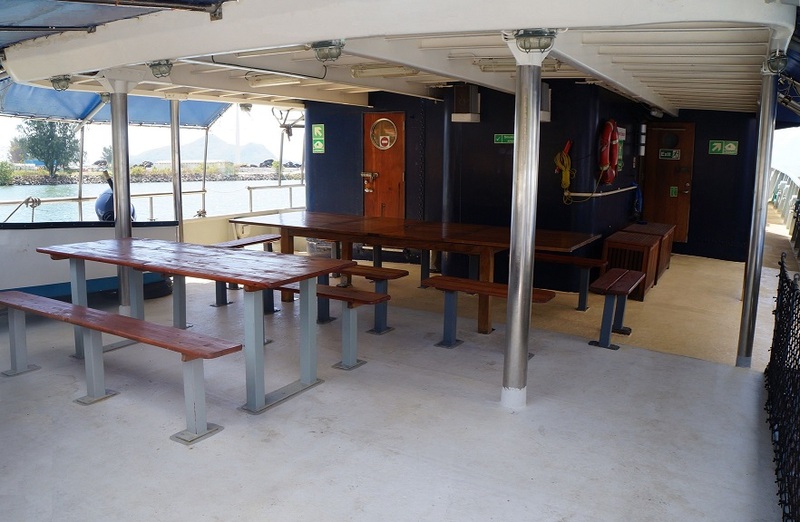 A number of different areas aboard, from the two-tiered sundeck toward the bow, to the covered back deck and leisure area, ensure ample space for passengers to unwind. 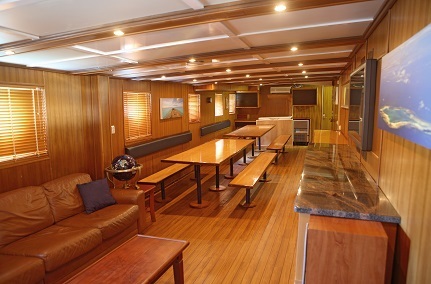 Meals can be enjoyed in the air-conditioned dining salon, or 'al fresco' on the back deck’s dining table. 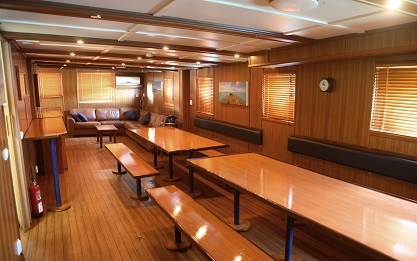 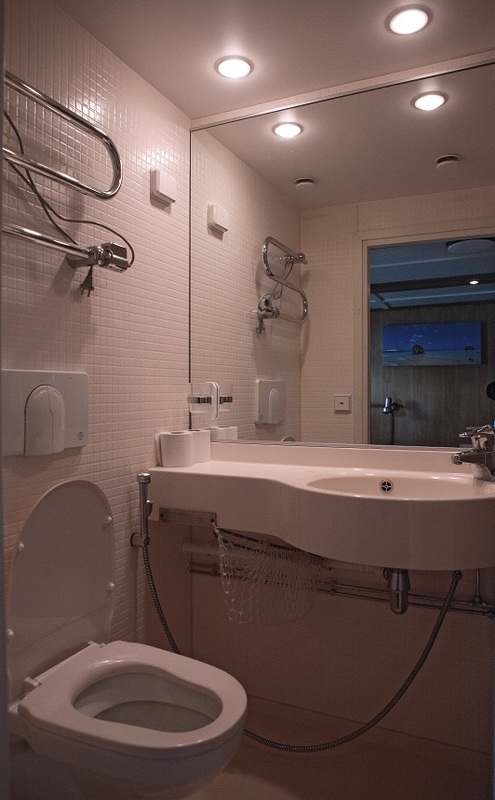 • Fully air-conditioned dining room and saloon with connection points for computers, and outdoor dining & leisure deck. 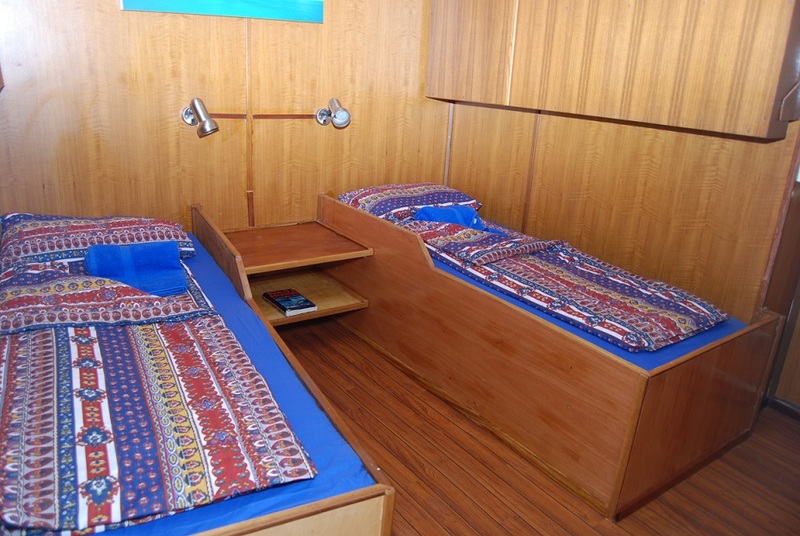 three with 2 single beds and extra bunk beds. 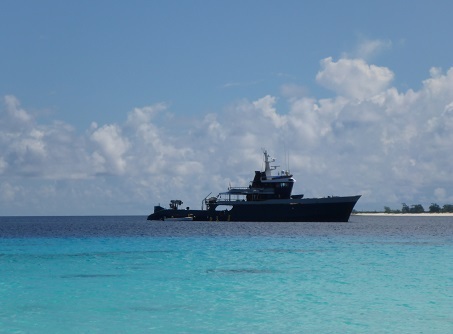 Although less than 500 gross tons, the vessel/company follows ISM codes according to ships exceeding 500 tons. 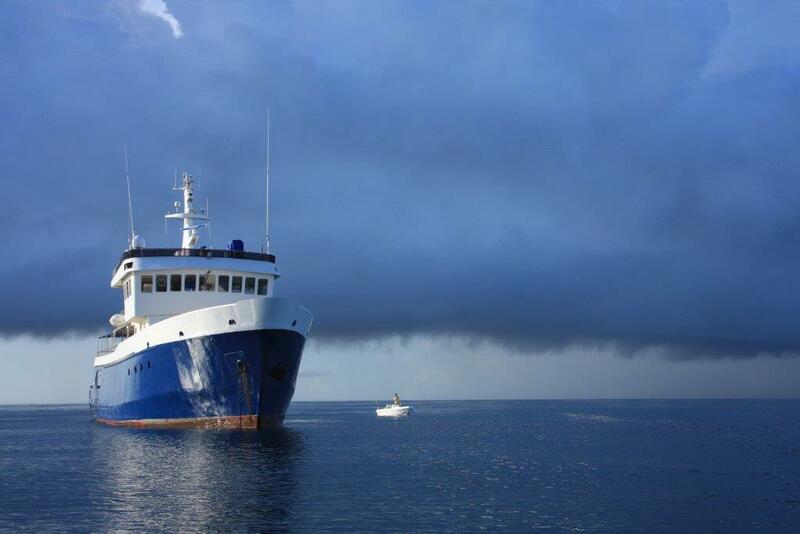 The vessel has an SMS (safety management system) manual detailing procedures for a variety of HSE regulations and best practices. 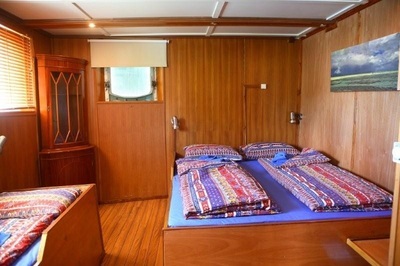 ​Safety & security equipment: 2 X Life raft Zodiac 20 pax each, 2 X Life raft Lalizas 12 pax each, Life Jackets X 45, Life rings X 6, Man overboard X 3, EPIRB, SART, Intercom and announcing systems, Closed circuit TV (Decks/Eng room), CLS. 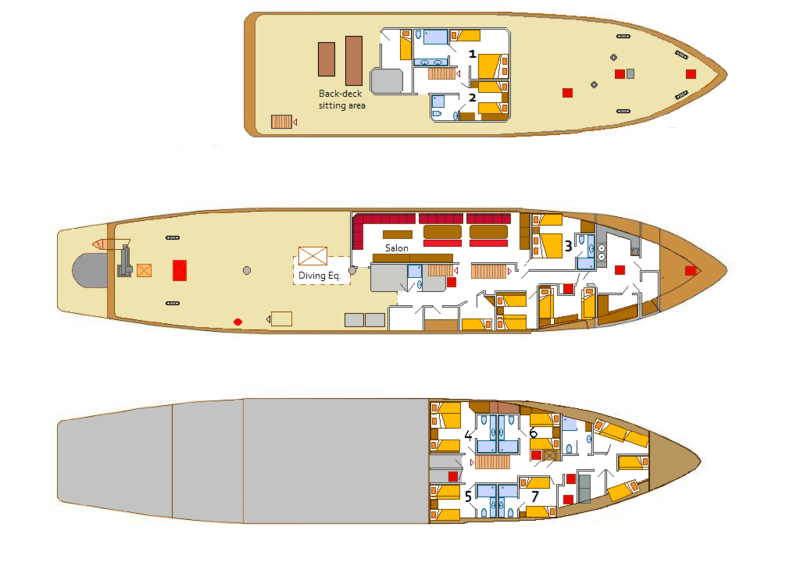 • Hull construction: Welded steel hull - Aluminium superstructure.